We’re living in a society where the population is rapidly aging. The life expectancy for a baby born between 2016 and 2018 is now 80.4 years for a boys and 84.6 years for a girl. With age comes increasing health issues, and advancing technology means people are able to overcome conditions that may have been fatal for previous generations. Digital transformation is vital for healthcare providers if they want to be better able to treat patients and cloud allows for that transformation to occur. Cloud has been instrumental in changing the way many industries operate and healthcare is no different. The ability to run software as a service (SaaS) programs instead of software that is installed on individual devices means flexibility of use and cost savings are achievable. The pay-as-you-go model offered by cloud services is attractive for businesses looking to get more from shrinking budgets, which is often the case in healthcare. Only paying for what you need on a monthly basis, means you can increase or decrease your usage depending on seasonality, business needs and urgency of care required. This allows the cost savings to be passed on to patients too increasing accessibility to care. Microsoft Azure is used by many small, medium and large businesses globally and is an example of a cloud solution that can be built out to suit the needs of the individual business. MercyAscot, a hospital in Auckland, used Azure as part of their digital transformation to meet patient expectations and become a value-based provider. One of the simplest examples of mobile technology changing the healthcare landscape is booking apps. Now patients can book an appointment with their chosen doctor at a time that suits them, and the app can send alerts reminding them of their appointment. Wearables and smart phones allow patients to look after their own health better, meaning they can be discharged from hospital earlier, freeing up beds and allowing them to recover in the comfort of their own homes. Video conferencing allows health practitioners to remotely assess and treat patients. This is by no means an alternative that will replace to face-to-face care, but it is making a huge impact in areas such as mental health. And we’re only just skimming the surface here. Virtualisation is what it sounds like – the creation of a virtual version of a device or other technology resource, for example a data centre, networking and operating systems. It allows access to software and systems anywhere, for example Citrix and its virtual work environment capability. 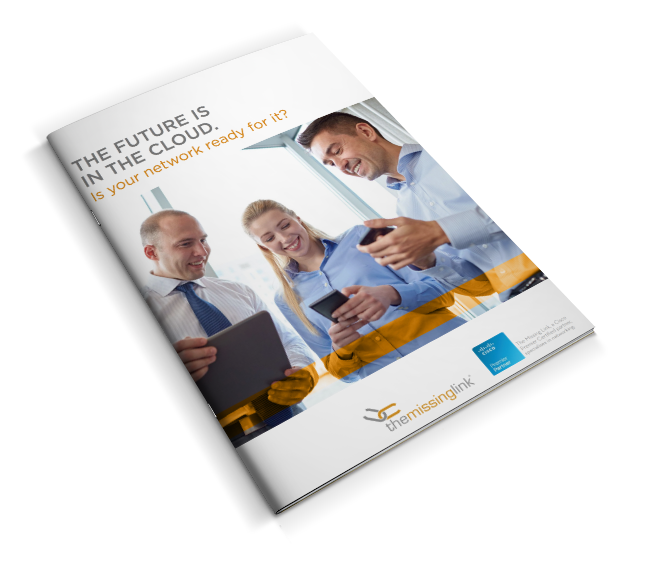 When it comes to virtualisation, there is no one set way of doing so. While this allow for more customisation, it also means there is a need to have an expert, like the team at The Missing Link, set up and maintain your virtualisation. As health records are increasingly put online, the risk of cyber attacks increases. With the general data protection regulations (GDPR) and Notifiable Data Breach scheme coming into effect last year, there has never been a more important time to protect your business records. Cloud also means that software can be accessed by more individuals than in the past. This is inherently risky given the highly sensitive nature of medical records. The privacy of patients should be paramount when looking at cloud products. The solution is ensuring the proper security measures are in place and regularly monitored and that the correct level of access is given to users. The Missing Link has a team of experts ready and waiting to help you create the best cloud-based solutions and protect your business from cyber threats. Contact us to start a conversation.